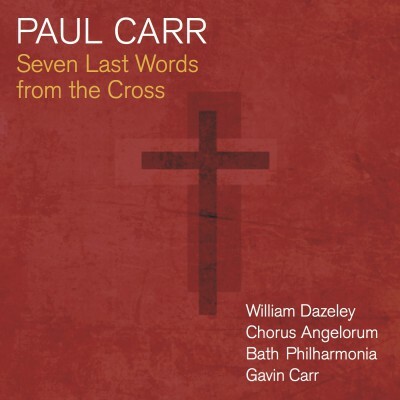 Gavin Carr was born in London and studied music and art history at King’s College, Cambridge, where he was a Choral Scholar in the celebrated Chapel Choir. He then emigrated for five years to Australia, where he began his singing career working with leading ensembles including the Victoria State Opera and Elision Ensemble. Returning to Europe via study in the US, Gavin made his name as a baritone, appearing at many festivals and with major orchestras and choruses worldwide in concert and recital, and recording for BBC and German radio. 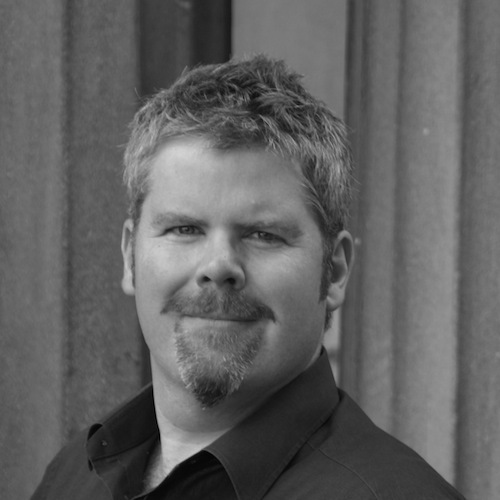 Numerous opera appearances in the UK, France, Ireland, Australia and Italy followed, but in 2003 Gavin accepted the post of Music Director of The Athenaeum Singers in Warminster, swiftly following this with Assistant Conductor at the Wexford Festival and at the Cantiere d’Arte di Montepulciano. At Wexford he was subsequently appointed Chorus Master in 2006, and he returned there in 2007 to make his operatic conducting debut with the Peter Brook version of Bizet’s Carmen, which was nominated for ‘Best Opera Production of 2007’ in the Irish Times National Arts Awards. An affiliation with the Bath Philharmonic began in 2006 when he was appointed Associate Principal Conductor. 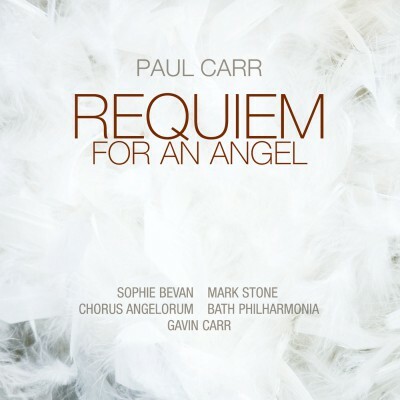 In April 2007 Gavin made his debut with the English Chamber Orchestra, conducting an all-star cast including Emma Kirkby, Sarah Connolly and James Gilchrist in the St Matthew Passion in Bath Abbey. This event saw the inauguration of a new professional choir, Chorus Angelorum, which Gavin has formed to take advantage of the wealth of expert choral talent in the South West region. In January 2008 he took up the Music Directorship of the Bath Minerva Choir. In 2009 he took the Frome Festival Chorus on a tour to China of The Dream of Gerontius.